November 16th in Wordpress Plugins by Wordpress Jedi . Yahoo! Answers is a very good example of a site that is based on user generated content. Without all the questions that people have asked on that site for years, it is not clear how it could survive. You, too, can have your own Q&A website. The good news is you do not need to ditch WordPress to get it done. WP-Answers is a powerful plugin that turns your website into a Q&A community and lets you get your visitors engaged and more active on your website. 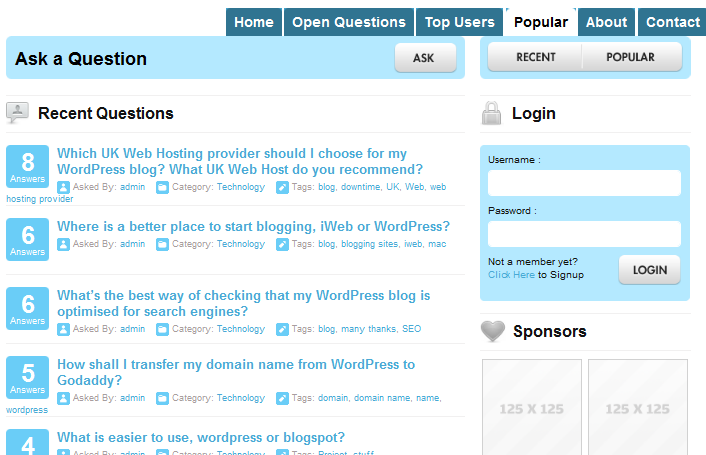 WP-Answers transforms your WordPress install into a fully-fledged Q&A social community. This plugin does have its own reputation system, meaning that your members earn points and lose it as they answer and ask questions (similar to the reputation system used in Yahoo! Answers). 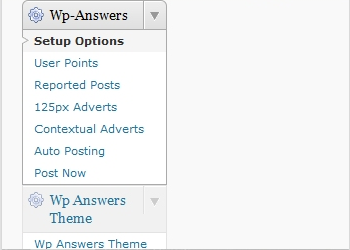 WP-Answers makes it easy to manage your questions. It comes with 6 premium themes optimized to be used for your answers website. It does have a very social look and feel to it. Your visitors do get their own profiles, which is where they can be tracked for the questions they have asked or answered. Users do get the option to upload their contact information to their profile. 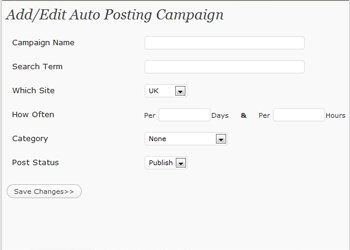 This plugin can be used as an auto-posting solution as well. I am not a big fan of automated websites, but if that’s the direction you want to go in, this plugin has you covered. It can grab questions from Yahoo! answers and help populate your site when it’s just a few days or weeks old. The theme is advertisement ready and easy to customize for the search engines. It’s a one of a kind solution that can help you build vibrant communities without spending a whole ton of money. Another must see WordPress solution.